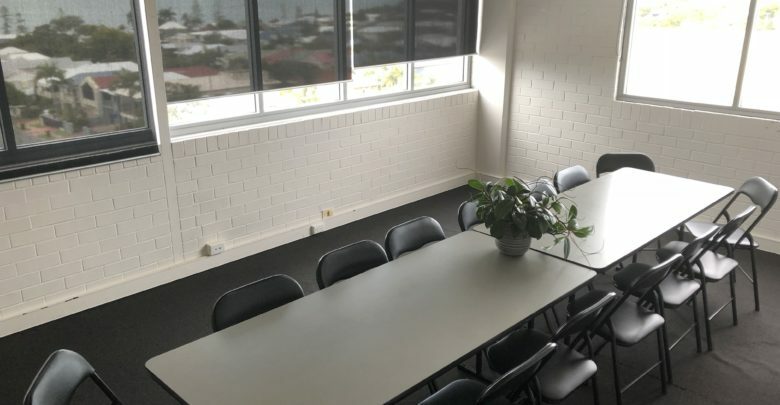 Central Business Associates, which opened in January 2015 on the top floor of the Flinders Building in Bay Terrace to provide co-working space and services offices to local businesses, has just announced that it will open ‘phase II’ with a new floor in the building being converted to office space for clients. The new floor will feature more co-working space, a workshop/training room and some more full time offices. 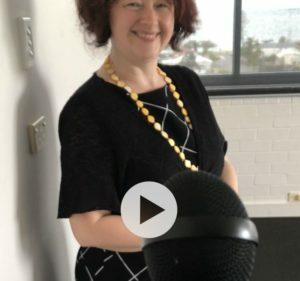 “It was just perfect timing that the space came up in the same building with the same fantastic views.” said CBA’s Celia Newlands. The new co-working area will be able to accommodate 10-12 co-working spots, plus there are two large full time offices. There’s also a communal kitchen and lunch area and – the main feature – a much larger workshop/training room which will be able to hold up to 40 people (sitting down). The new space will still be a part of Central Business Associates but will have a new name – #workwynnum. The new space will officially open on Monday 8th October with an informal opening event over lunchtime. Thank you for letting everyone know about our new space! Due to a small technical glitch (and school holidays! ), the official opening will now be on Monday 15th October – there will be an event posted up soon on our Facebook page, so if you’d like to pop in on the day, please just click ‘Going’ on the event, so we make sure to look out for you! Excited to be able to offer even more flexible workspaces to our local business community, and accommodate more collaboration and coworking!